Tonight's moment of Zen: Why did anyone ever decide to live here? And how does Las Vegas fight the heat? By spraying water out of just about every public surface. And then they wonder why they’re running out of the stuff. 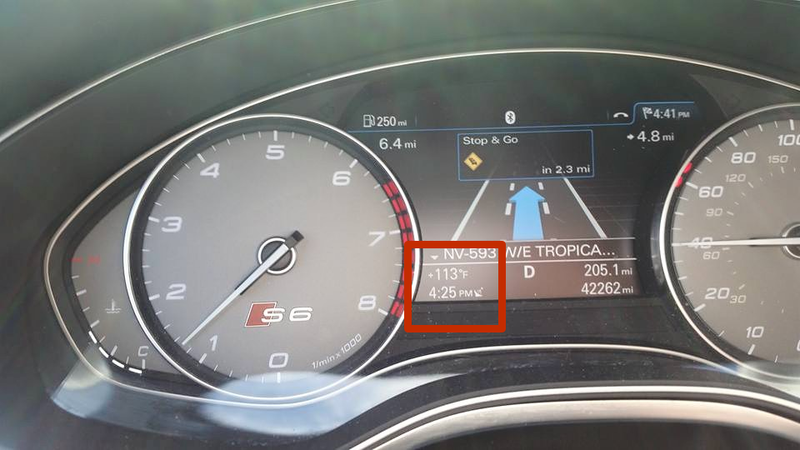 Let’s see/hear your temperature gauge high scores.